One of the best ways to really understand a place and its culture is to try the local cuisine. Most adults are happy to go with the flow and try new, interesting dishes but the same can’t be said for little mouths which snap shut as soon as anything out of the normal appears on their plate. We wish you a lovely stay at our hotel for family in Barcelona. 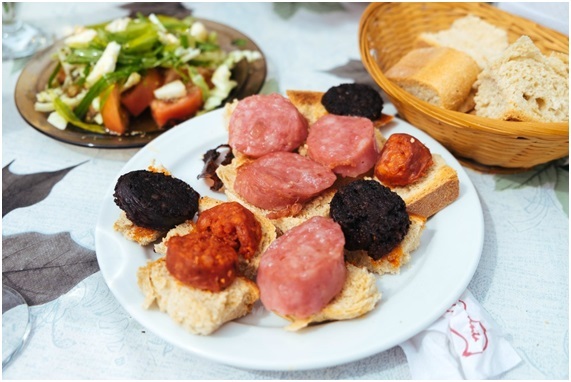 If you want to experience authentic Catalan food with your children, consider ordering these three dishes during your next trip to Barcelona. They’re all traditionally Catalan, but familiar enough that even your little ones should be happy to dig in. Pa amb tomaquet literally translates into English as “bread with tomato”, but it’s much more interesting than a soggy tomato sandwich! 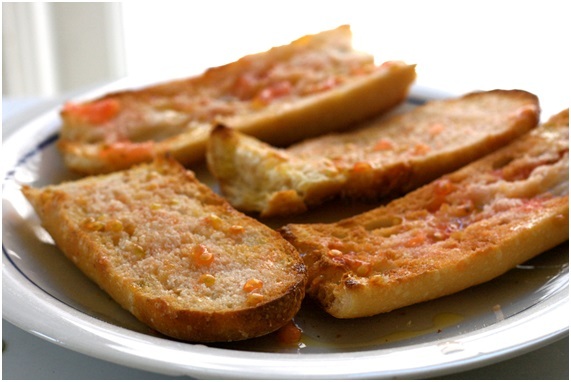 It’s essentially an open-faced sandwich made up of a thick slice of bread (or sometimes a small baguette halved lengthways) lightly toasted and rubbed with sweet garlic and fresh tomato. To finish it off, quality olive oil is drizzled on top, followed by a sprinkling of salt. Although this dish is really simple, the fresh wholesome ingredients make it truly delicious. You can get botifarra on its own as a tapa or enjoy it as a complete meal in the form of botifarra amb seques – grilled sausage with white beans. Canelons are Barcelona’s answer to Italy’s cannelloni – but with one main difference. 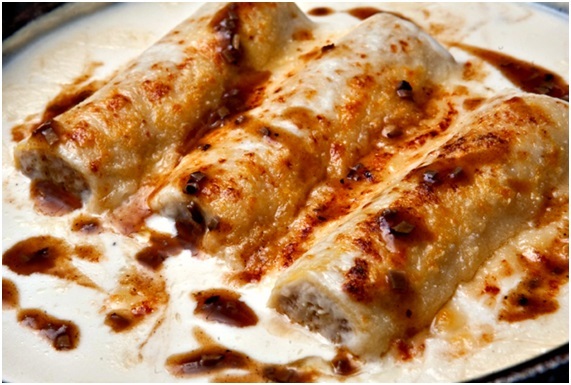 Whereas cannelloni is stuffed with minced meat and a generous amount of tomato sauce, canelons are filled with roasted meat and topped with béchamel sauce and cheese – rarely does tomato sauce get a look in. And since Catalan canelons are made with roasted meat, they were traditionally only eaten on Boxing Day as a way of using up leftover meat from the Christmas lunch. However, since their popularity has grown massively since they were first introduced to the city by Italian chefs at the end of the 19th century, you can easily get canelons in Catalan restaurants throughout Barcelona all-year-round today. 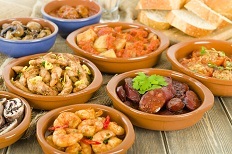 Enjoy this food discovering while you stay in our familial hotel in Barcelona!